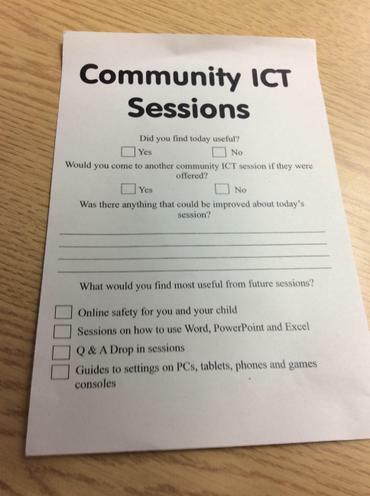 We held our first "ICT in the Community" night on 30th November in the bungalow. 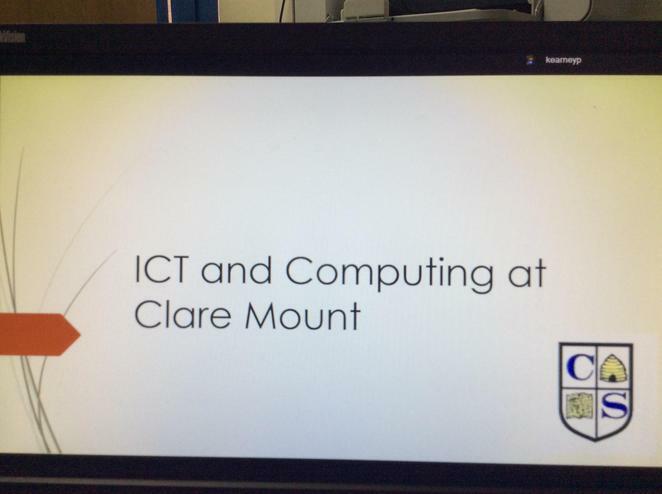 The aim is to help the community to understand more about what we do at Clare Mount in ICT and also offer opportunities for the community to develop their ICT skills with us. 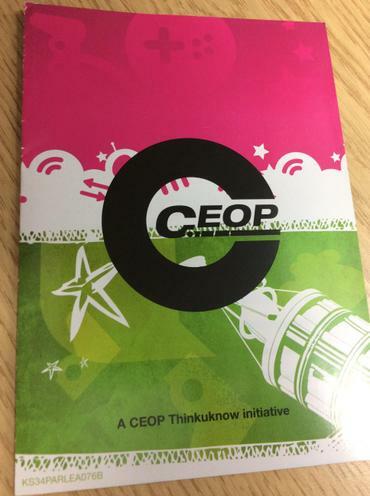 Our first night focused on what we offer and what people would like us to provide for them. 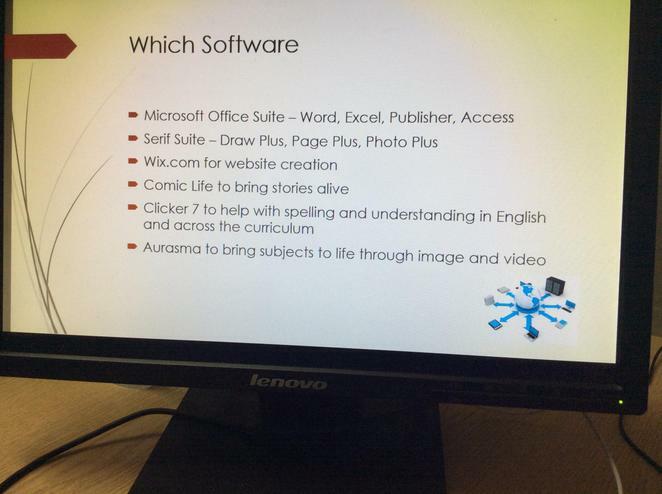 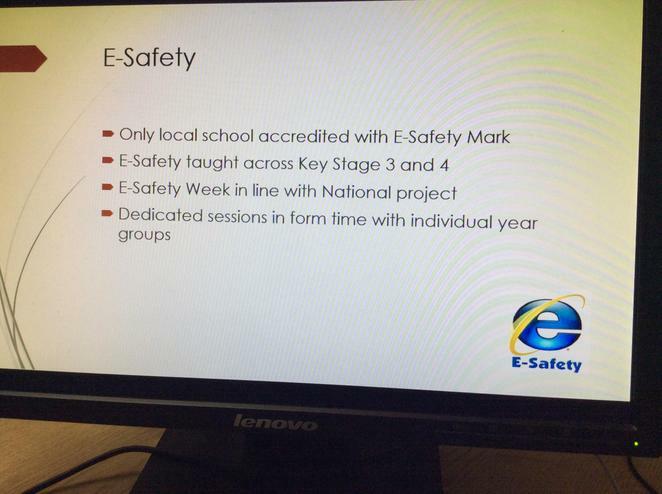 Next night date to follow where we will begin to offer targeted training on various software packages.